Since its launch in 1960, Coronation Street has become famous for creating strong, feisty female characters - better known as battle axes. And there’s not a soap fan in the country who would disagree that amazing female characters are what Coronation Street does best. A battle axe is a force to be reckoned with, and never afraid to speak her mind. She is usually a female of a certain age, shall we say… and they ALWAYS believe they’re right, even when they aren’t. 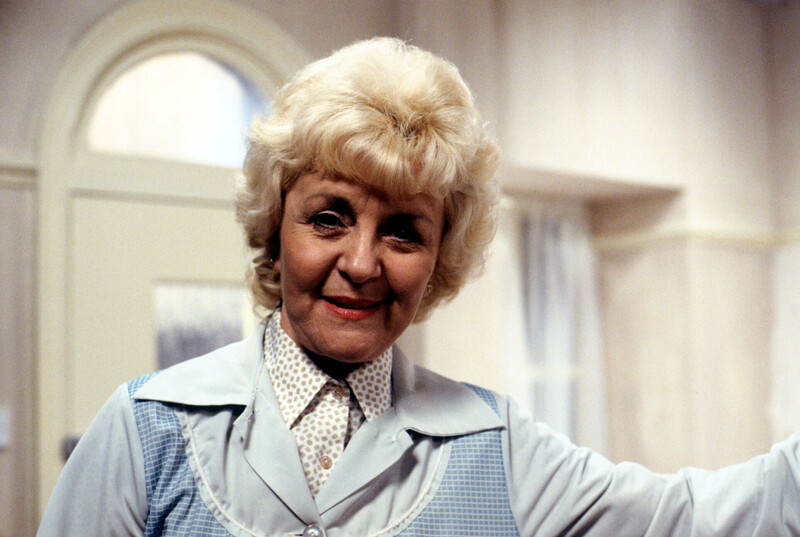 Ena was the original Corrie battle axe, who appeared in the first ever episode of the soap and remained in Weatherfield until twenty years later when she left in 1980. The character was once described as ‘Winston Churchill in a hairnet’ - and it’s easy to see why. 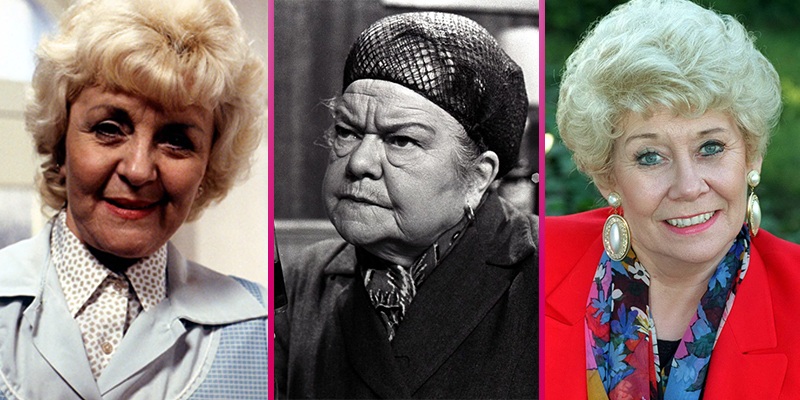 Not only because of her formidable appearance, but because she was often seen clashing with her neighbours, from the likes of local tart-with-a-heart Elsie Tanner to Rovers landlady Annie Walker. 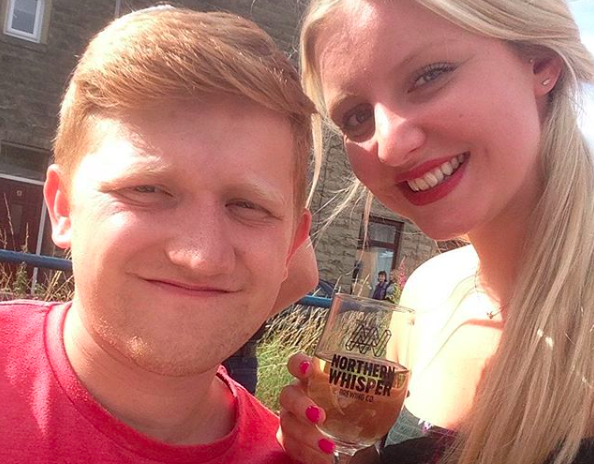 If there was gossip on the cobbles worth knowing, Ena knew about it… and so did everyone else as she loved nothing more than dissecting other people’s private lives over a milk stout in the Rovers. 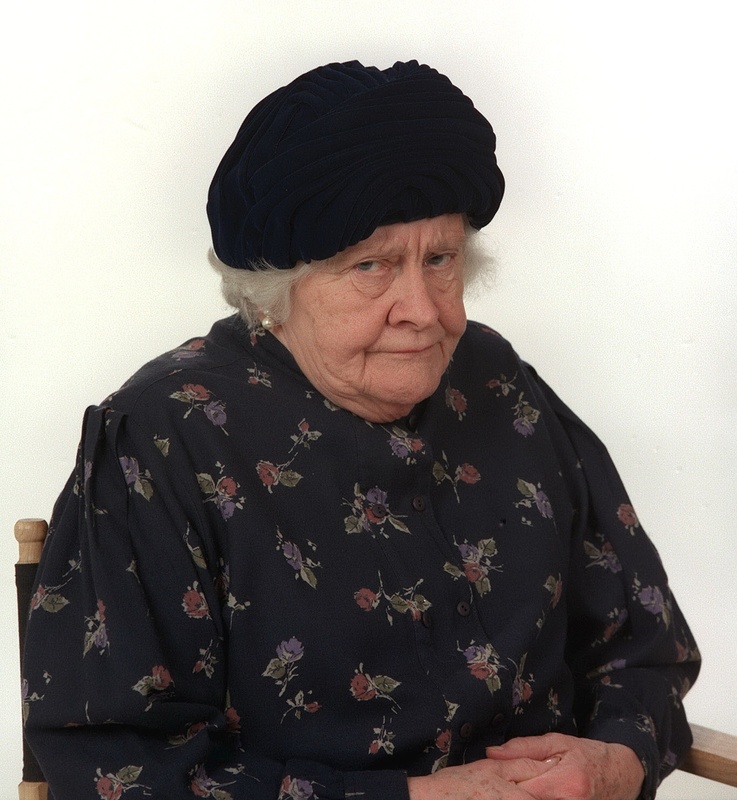 Hilda was one of the most iconic characters to ever set foot on Coronation Street. 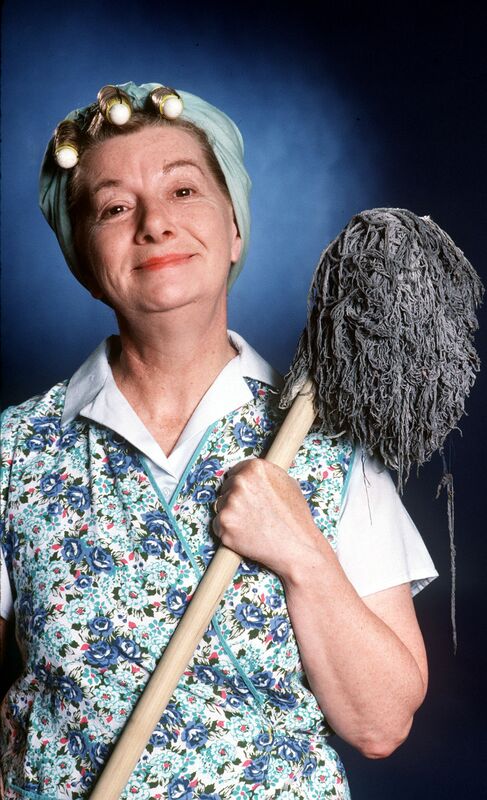 Famous for her curlers, head scarf and pinny, Hilda worked as a cleaner at the Rovers for much of her time in Weatherfield, meaning she was in the prime location to get ammunition for her most favourite habit… gossiping. She was busybody who people joked would sleep upright and with one eye open so that she didn’t miss the latest comings and goings on the Street. 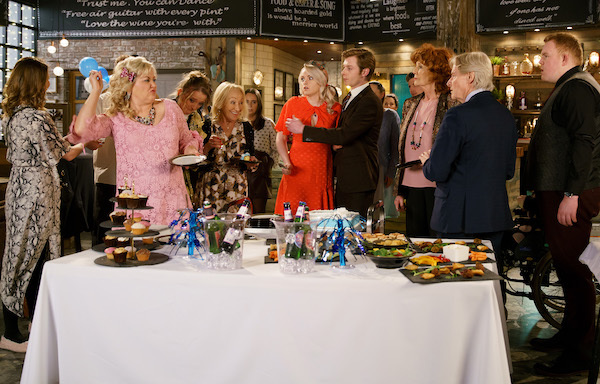 Famous for her acid tongue and gallows humour, Deirdre Barlow’s mother, Blanche, will go down in Coronation Street history as having the best one liners the show has ever seen. 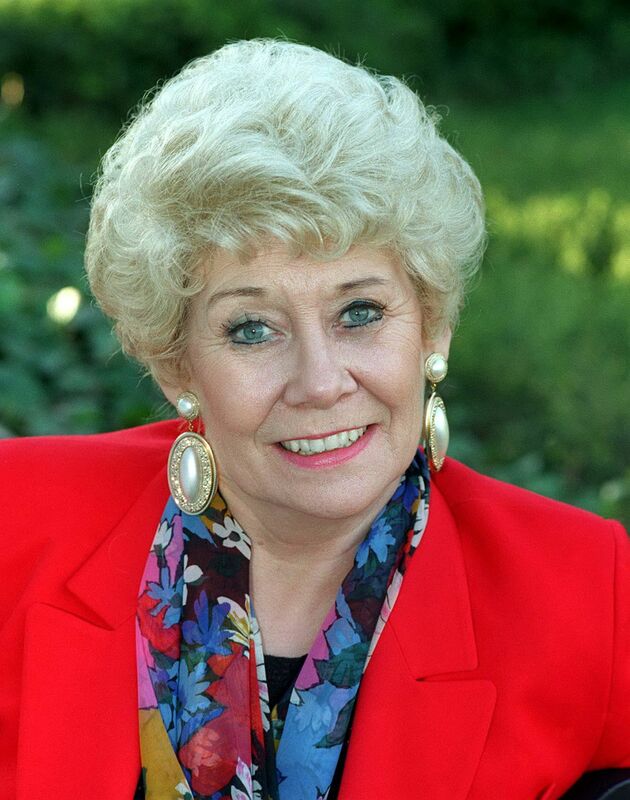 She first appeared back in 1974 and stayed on the cobbles until actress Maggie Jones sadly passed away in 2009. 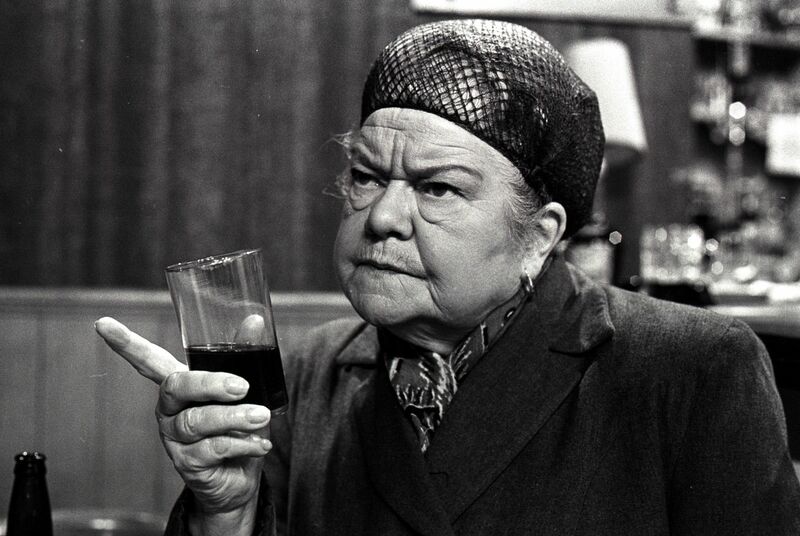 Ever since then, Weatherfield has missed her brutal honestly and grumpy demeanour. Sylvia arrived on the Street in 2011 after being widowed. 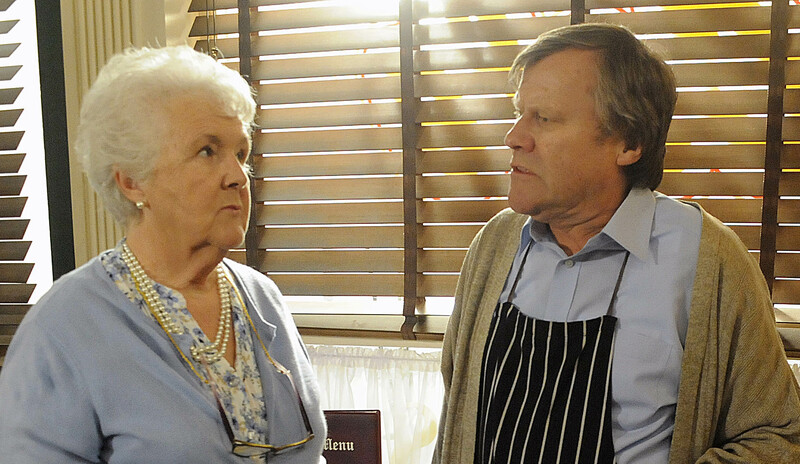 Finding herself all alone, she decided to reconnect with her estranged son, Roy Cropper. The outspoken character had a habit of rubbing people up the wrong way - especially it came to her son. 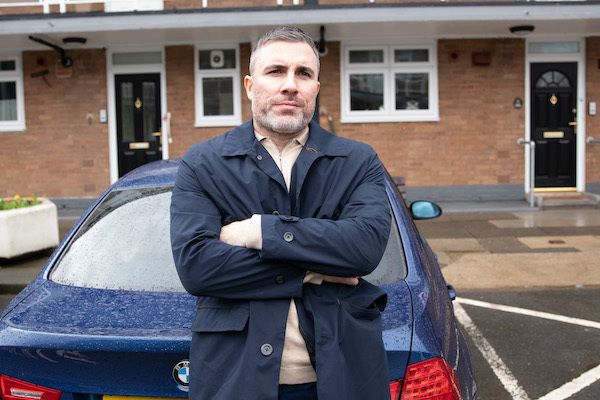 Roy never warmed to the idea of having his mum in Weatherfield, mainly because she reminded him of his difficult childhood… and also because of the fact she never really warmed to his wife and soulmate, Hayley, but Sylvia's death recently has still hit him hard. 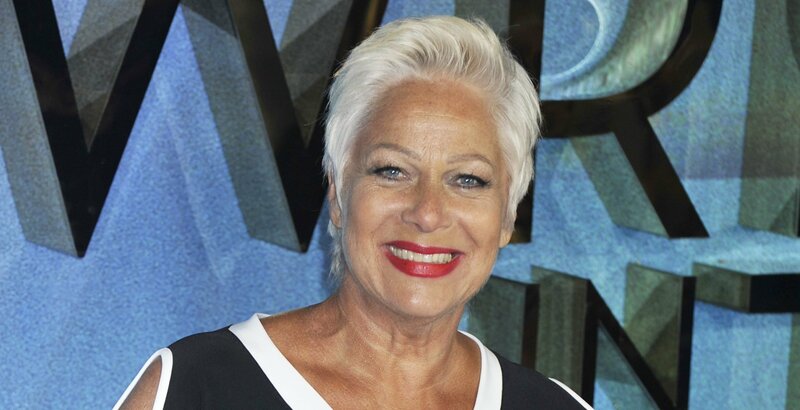 Despite being a very recent addition to Coronation Street, there’s no denying that Tyrone’s grandmother has already earned herself the prestigious battle axe title. She arrived last year with her sharp tongue and victory rolls, ready to take on anyone who crossed her… even if it was her own unsuspecting grandson. But last month we saw a softer side to her as she confessed what had really happened to Tyrone as a baby, and even cried as she said she was sorry for abandoning him. With her interfering ways and strict religious views, Ivy always managed to rub daughter-in-law Gail up the wrong way - so much so that their battles became legendary. The pair clashed over everything, particularly because Ivy always said exactly what she was thinking. Ivy never believed Gail was good enough for her son, Brian, and always disapproved of Audrey because she wasn’t married. 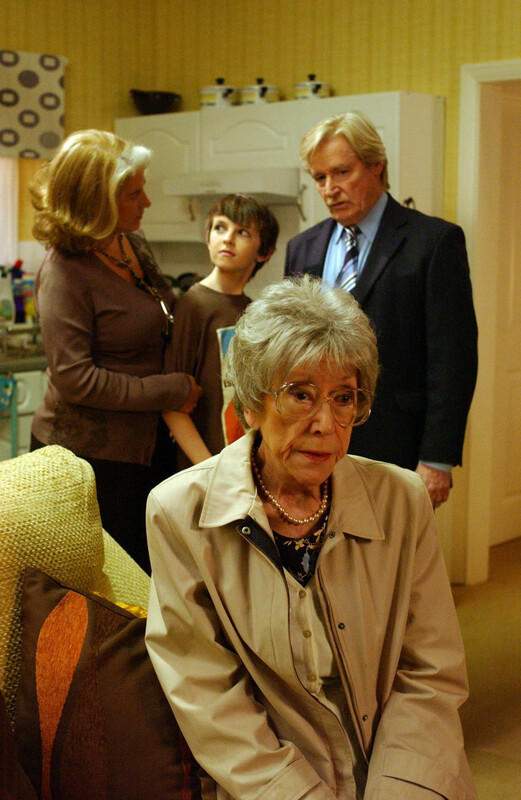 After Brian was killed, Ivy continued to blame Gail for his death until the day she died. Maud was best loved for her penchant for tea-cosy shaped hats and her love of all things spirit related, whether it was summoning ghosts or reading tea leaves. But her true battle axe status was earned by her constant interfering in her daughter Maureen’s relationship with Reg Holdsworth. She was opinionated, a force to be reckoned with, and not shy of using a little bit of trickery to get what she wanted. Maud was often seen at the Rovers bar giving Reg an ear bashing for whatever he’d happened to have done wrong that day, but he wasn't the only one subjected to Maud’s moans. Most of Coronation Street found themselves on the receiving end of one of her grumpy days at some point. 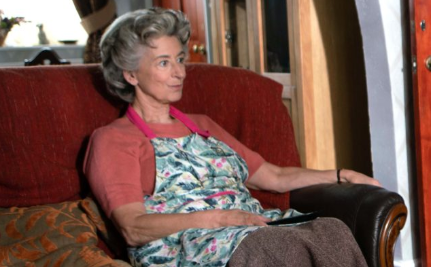 While Vera certainly wasn’t the most fearsome battle axe that Weatherfield has ever seen, she was definitely known for her hen-pecking, love of a gossip, and the fact she spent the majority of her marriage trying to keep husband Jack in check. 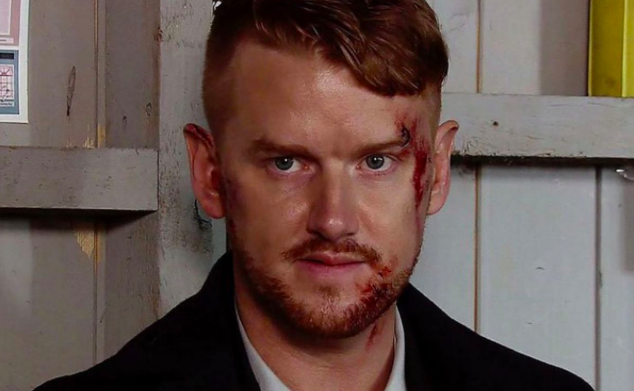 Who is your favourite Corrie battle axe? Leave us a comment on our Facebook page @EntertainmentDailyFix and let us know what you think!